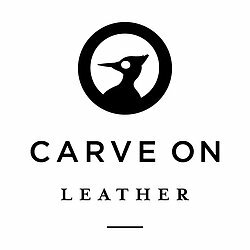 Welcome to CarveOn, the home of personalised leather gifts and accessories for men and women. We have a wide range of colours and styles, most of our items can be customised further and personalised so that you can be sure to create that special and unique gift. 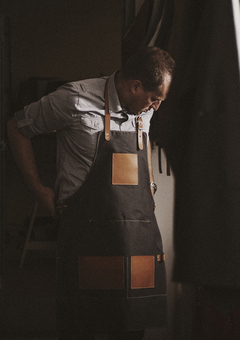 Founded in 2011 by two brothers, Alan and Gary, with a love of design and craft. We use a blend of traditional and modern techniques while working with rich and highly resourceful natural materials. Each item special and unique, just like its owner. 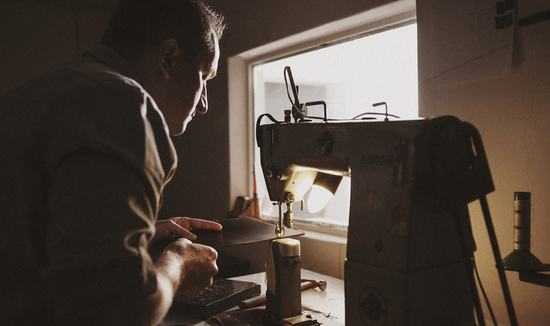 We take time sourcing our materials. All of our products being made to order in our Irish Workshop. We care about our customers, so if you are looking for a special item that we do not currently offer, do let us know! 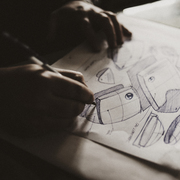 We believe every product is a representation of who we are and hope you treasure them. 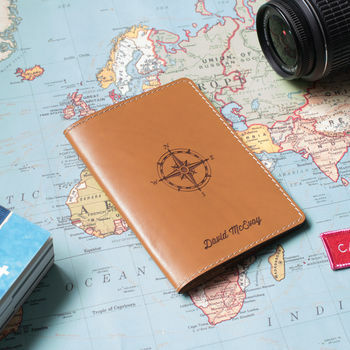 Personalised leather goods, handmade with care. 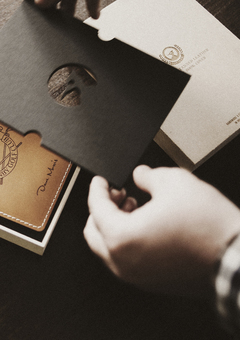 Goods made from premium leather in our workshop. "Great product. solved the problem of what to buy my father for his 75th birthday. On the pricey side, but as we all know you get what you pay for. Good quality and a good idea. Dispatched quickly, arrived in time for his birthday even though I had left it to the last minute!! Would recommend to others." "Excellent. Fantastic quality. Brilliant packaging. Arrived really quickly and ordered very close to Christmas. Thank you." 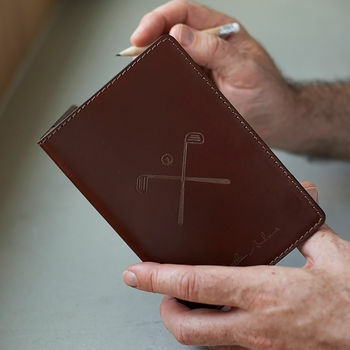 "Very nice quality leather, subtle decoration on the front. Good value for money. I would recommend this as a gift or just for yourself! I bought this for my husband and I am really pleased with it. Thank you!" 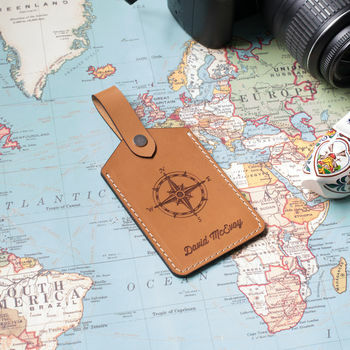 "Really good products, good quality leather. Very nice colour and if you're not sure about what font to choose, the retro looks really classy."